“Tarot Spirituality™” is a term coined by Katrina Wynne in an effort to define a unique approach to Tarot that many people practice these days. Not everyone utilizes this classic oracle as a fortune-telling device for they prefer to tap into the deeper potential of Tarot wisdom. With a sincere desire to educate, support and promote the awareness of Tarot Spirituality, this website was created. Over time, articles and links will appear to address the philosophical, professional, legal, and powerful application of this spiritual tool. Your productive input is most welcome as are your contribution of special articles. I hope this website inspires you to join our growing community of spiritual Tarot aspirants. If you are on Facebook, please “like” the Tarot Spirituality community. Rev. 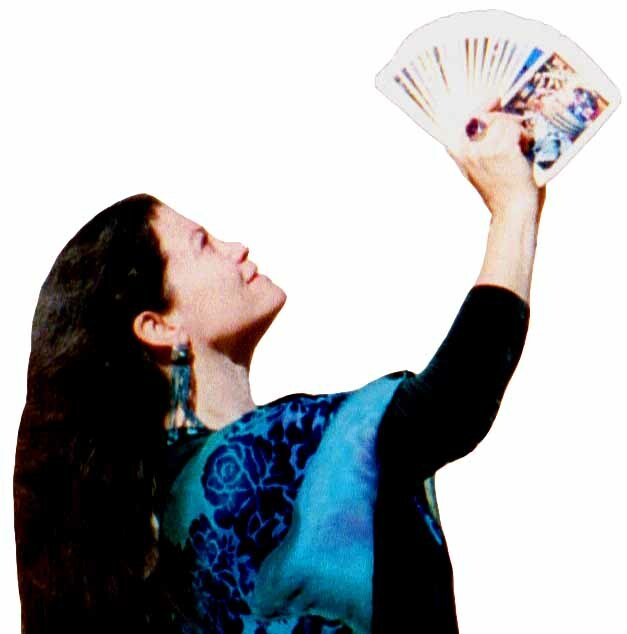 Katrina Wynne is dedicated to the study, teaching and practice of Tarot Spirituality.